This winter it's been a struggle to get Pinky to choose to read. She's much more interested in playing with her Legos. Still, I've managed to find a few things that she's really enjoyed. 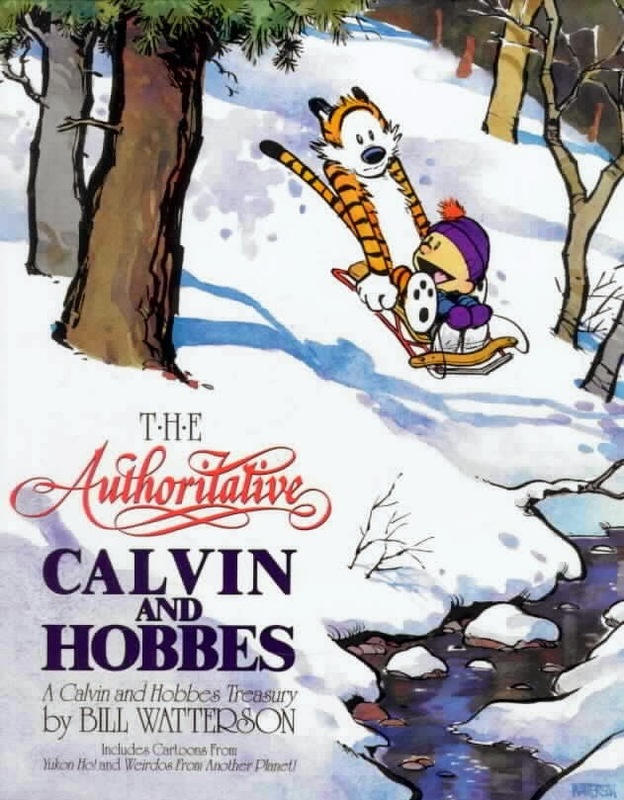 Calvin and Hobbes - Pinky has had a great time reading all of my old copies of Calvin and Hobbes. We're on the waiting list for the complete collection from the library, and I may be more excited than she is to read it! 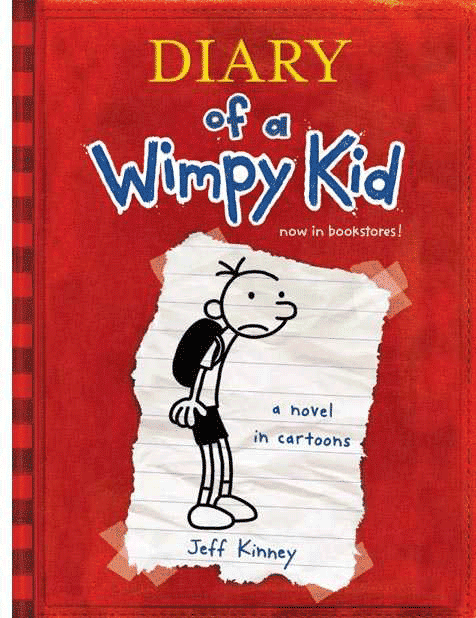 Diary of a Wimpy Kid by Jeff Kinney - Pinky started this series over Christmas break and quickly read through all of the books. I picked up the Dork Diaries from the library recently thinking she may enjoy those as well. We will see. 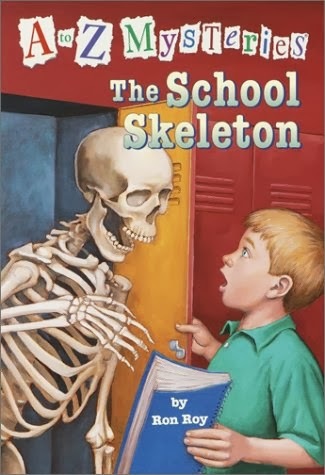 A to Z Mysteries - Pinky is reading through this series at school during her reading time. These are very quick reads for her, and she can read them quickly in the time she has at school. She likes the mystery element to the stories. 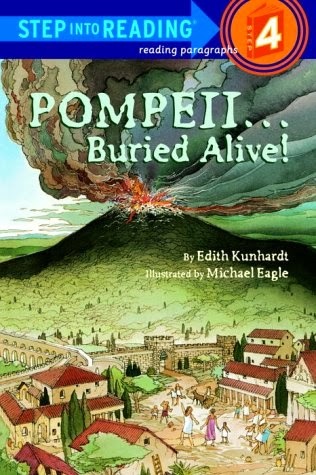 Pompeii...Buried Alive by Edith Kunhardt Davis is not a book I would have picked for Pinky. She typically shies away from nonfiction books so I was happy to see her choose one from the school library. She has brought this book home more times than I can count now. She is fascinated by the story of the erupting volcano burying a town. Chaos has been making great strides in his reading recently. In addition to the phonics and early readers that he's been reading, I've also been reading him some longer stories. 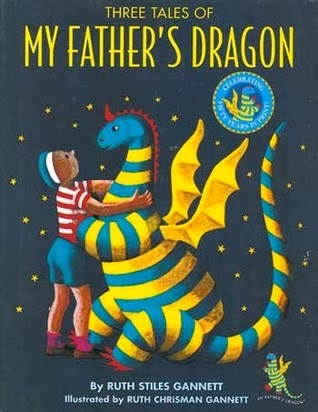 Three Tales of My Father's Dragon by Ruth Stiles Ganett is what we're currently reading. He loves the adventure and the illustrations in the story. 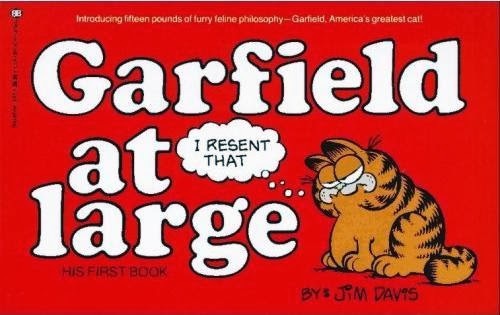 Garfield books have been a staple in our house for several years. It started with Pinky constantly bringing them home from the school library, and now Chaos is following in her footsteps. I remember reading Garfield when I was a kid so it's fun to see that the stories and jokes are still funny to my kids. Wild One still loves to read. Reading time (and library check out) are her favorite parts of preschool. 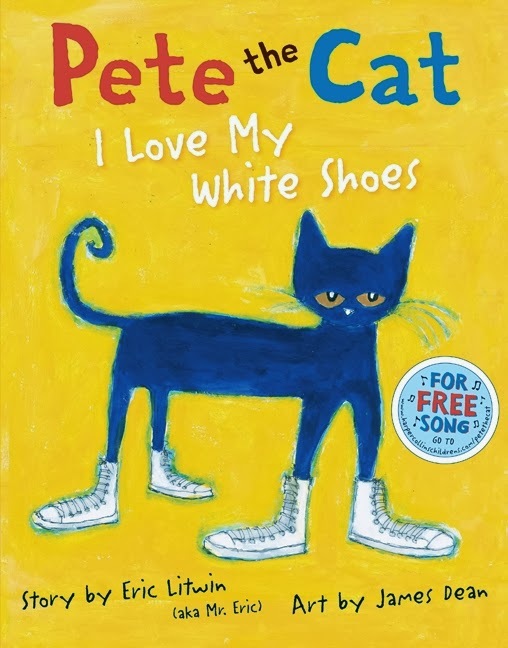 Pete the Cat books are her absolute favorite (the other kids enjoy them as well). I have found her walking around the house chanting "Did Pete cry? Oh goodness no! 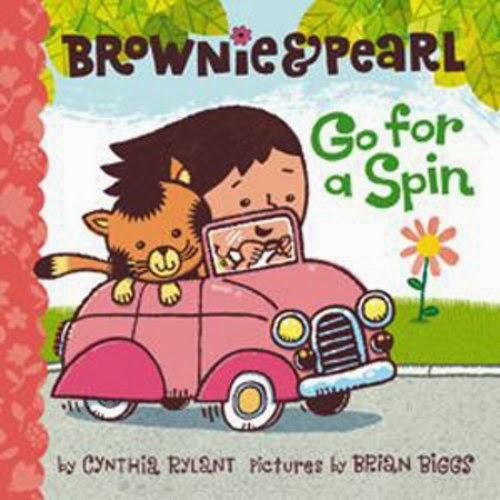 He kept walking along and singing his song..."
Sprout is a big fan of the Brownie & Pearl series by Cynthia Rylant (especially this book with the car). The stories are short and sweet with colorful illustrations. She asks us to read these over and over again.